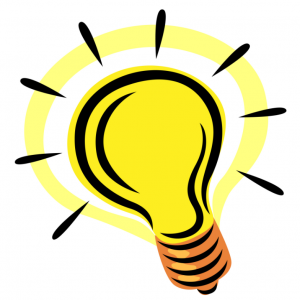 Idea generation is the first ingredient of savvy entrepreneurialism. Some ideas occur organically. They may pop into your head while you’re taking a shower or doing the dishes. If this doesn’t happen often for you, don’t despair. You can still develop smart, entrepreneurial habits. In all reality, most great business ideas weren’t conceived in light-bulb moments like the ones described above. The majority of ideas are borrowed from other ideas. This is why our magazine experiment has been so fruitful. Many new initiatives at HMB have been inspired by what we’ve read in books and magazines, or on social media platforms. We simply took those nuggets of inspiration and applied them to our specific line of work. Borrowing often leads to some of the best ideas.